Startin is a newly refurbished 4 bedroom house in a quiet location in Kirkwall's town centre. Its size and location makes the property ideal for families. Private, off-road parking and a quiet garden is available to the rear of the property. 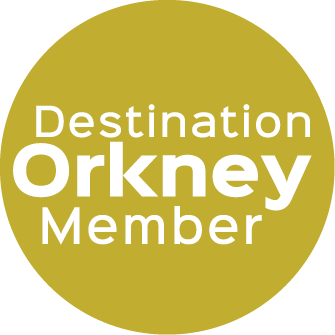 It is ideally located for exploring Kirkwall, and Orkney as a whole. The house is only a few minutes' walk away from the centre of town where there is an abundance of shops, activities, and eateries to keep all members of the family entertained. Ten minutes away are a variety of supermarkets including Tesco and Lidl. 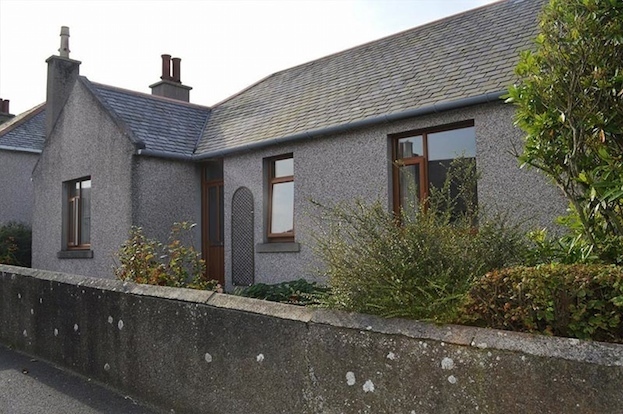 Smaller local shops are only around five minutes away and will have a wide selection of local produce on sale.The property has four bedrooms; two upstairs, and two downstairs. There is a twin room and a single room located upstairs, while two double bedrooms are located downstairs. Linen and towels are provided. The bathroom is located downstairs, containing both a bath and separate electric shower.There is an open plan kitchen - dining area (additional seating can be provided if necessary) and sitting room with air source heating. A freeview TV (with DVD facilities) is located in the sitting room; wifi is also provided free of charge. The kitchen is fully equipped with an electric cooker, fridge/freezer, washing machine, dishwasher and microwave.There is a substantial garden at the back of the house, and a decking area with a picnic bench, where you can enjoy a peaceful bite to eat or drink. Discounted prices may be available - please contact us for more details. Please note, check in is available from 2pm onwards and check out is at 10am on the day of departure.